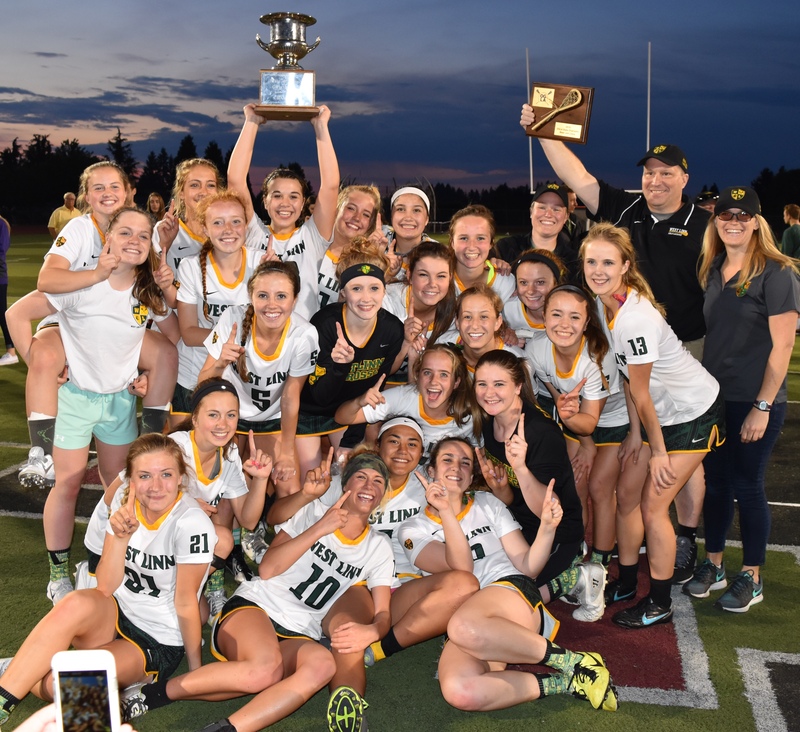 The West Linn Girls Lax program is one of the state's "founding' girls lacrosse programs, starting in 1996. In order to gather enough players to field these early teams, the West Linn program joined with in district HS, Wilsonville High School to create a "combo' team that played together for many years. The West Linn/Wilsonville team appeared in the very first OGLA Championship game in 1996, which began an eight year run of championship game appearnces, finally breaking through with state titles in 2002 and 2003. Both West Linn and Wilsonville eventually grew their youth and high school programs to the point where they could split and create their own separate high school teams. In 2010, West Linn began a new era with the arrival if Coach Meg Elston. In 2011, the Lady Lions made it to the OGLA Semifinals and in 2012 made it to the OGLA State Championship game. 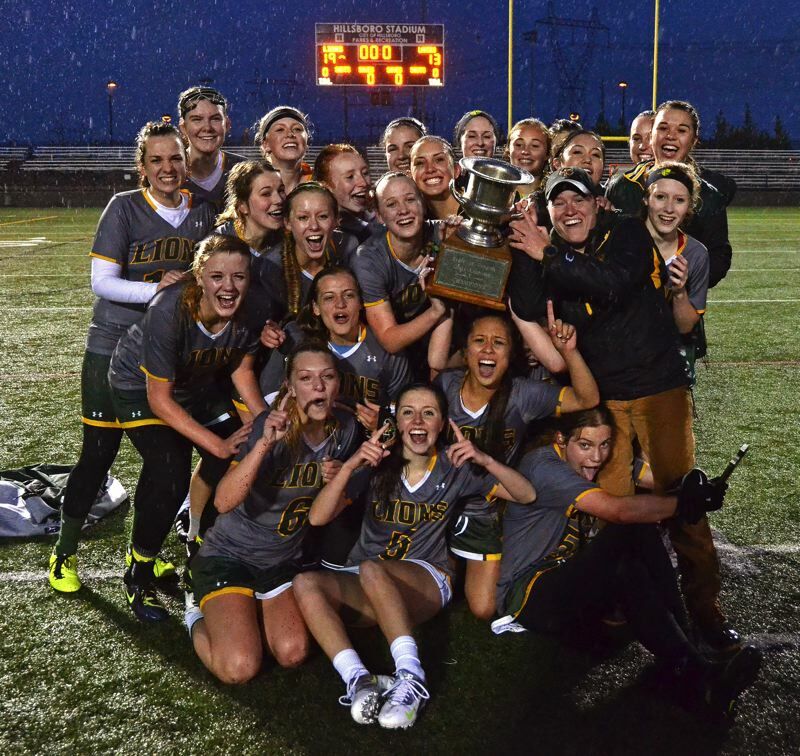 Then, in 2013, West Linn punched their ticket for their first solo state championship. In 2014, West Linn made in back to the OGLA Championship game, but came up short before getting redemption in 2015 with their second OGLA title in three years. At the conclusion of the 2015 season, Coach Elston stepped down to hand the reins off to the next genration and West Linn welcomed in it's third coach, Olivia Pyne. Coach Pyne will undertake her first campaign at the helm for the 2016 season as the Lady Lions work to defend their state title.